Leigh is a creative communicator with eight years of experience sharing the heart of non-profit organizations across cultures and continents. From Swaziland to Ethiopia, Mozambique to Vancouver, her asset is the ability to powerfully connect donors and sponsors to the impact they are making in the world. With a diverse skill set and unique global experience, Leigh is passionate about equipping small charities with the tools and strategies they need to extend their reach and increase their revenue. 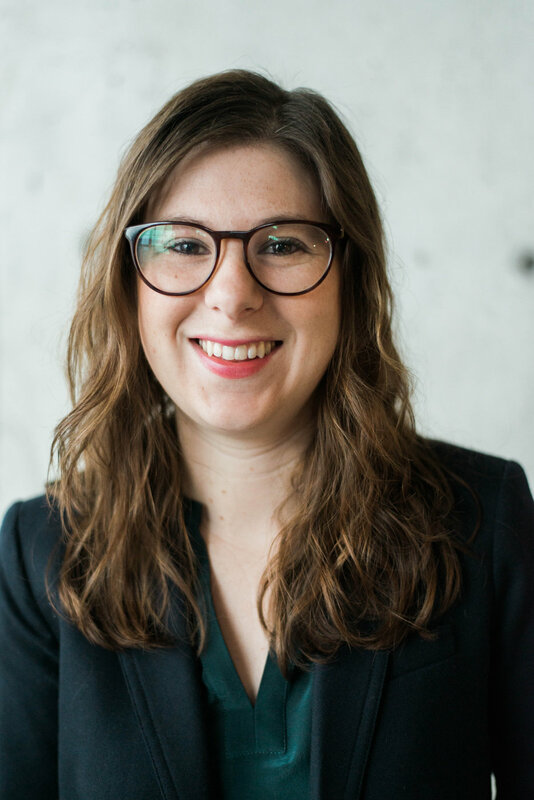 Leigh has been named to BC Business’ Top 30 Under 30 list and has been nominated for the YWCA’s Women of Distinction Awards. She has spoken at TEDxSFU and Sam Sullivan’s Public Salons. She currently sits on the Board of Directors for International Justice Mission Canada. Janet is a strategic thinker with seven years of experience fundraising for small and mid-sized non-profits including Cystic Fibrosis Canada and Union Gospel Mission. Passionate about sharing the vision and mission of organizations making an impact around the world, Janet excels at developing strategies and materials that change the game for small teams with limited resources. 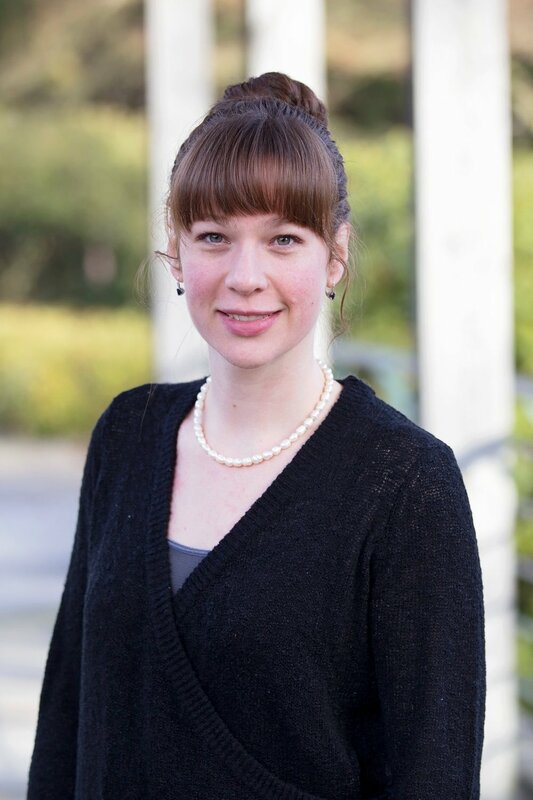 Equipped with a certificate in Fundraising Management from BCIT, Janet’s asset is her diversity. With substantial skills in programs like InDesign, Illustrator, MailChimp, Raiser’s Edge and more. Janet is an excellent communicator and a tireless advocate for the causes she takes on. Christiane has over 10 years experience developing, implementing and managing fundraising programs, with a focus on innovative strategies for stewardship, cultivation, solicitation and retention. Her established leadership skills have created strong and cohesive teams, and led Annual, Special and Legacy Giving programs through important milestones including establishment, rebranding, and expansion. Christiane has a proven record of excellence in event planning and execution, demonstrating her versatility in the field. She is passionate and excited about equipping small charities with the tools and resources that will help them to serve and grow. Christiane has a B.A. in Art History, an Associate Certificate in Fundraising Management, and is a Certified Fund Raising Executive (CFRE). Christiane and her husband Ivan have two young children.